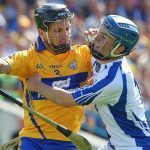 First Years are encouraged to take part in hurling sessions run every Tuesday, where the fundamental skills of striking, tackling and catching are taught by specialist hurling coaches. They instill a common passion for game, whilst teaching the virtues of fair-play, and playing for your team. Challenge matches in the winter provide the platform for competitive action at Under 14 level in both County and Munster. 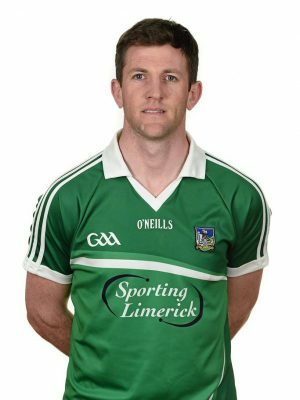 2016 saw a particularly committed bunch, led by Mr. Eoin O’Brien. 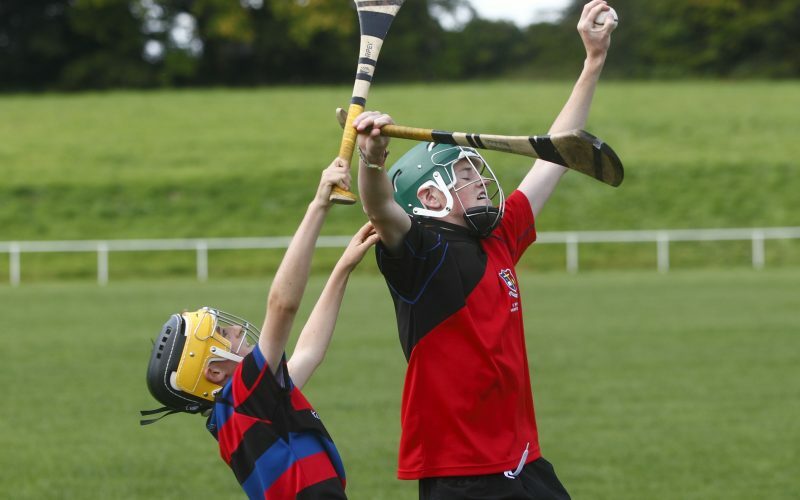 Under 15 Hurling takes place on Tuesday evenings at. 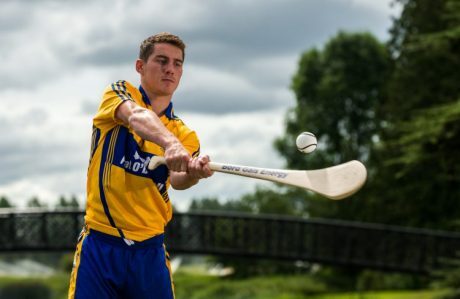 This level looks to develop on the fundamentals covered in first year, in order to prepare players for senior hurling. Mr. Donal Madden leads this group into action at county and Munster Schools level. Senior pupils in the school are encouraged to train on Tuesday evenings, under the watchful eye of Ms. Deirdre Collins and Mr. Alan Murnane. 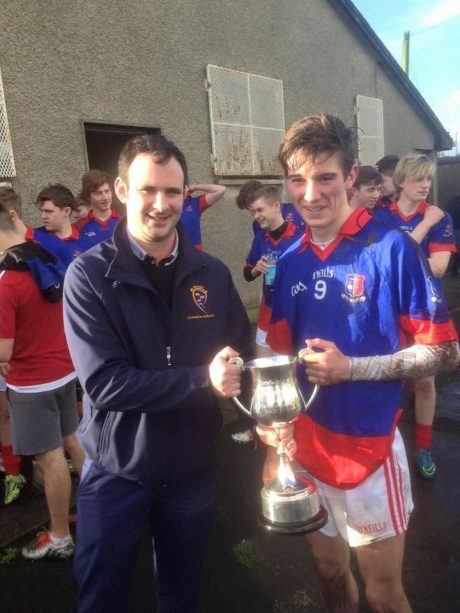 Challenge matches in the winter provide the platform for competitive action at Under 16 ½ and Senior level in both County and Munster Schools level. 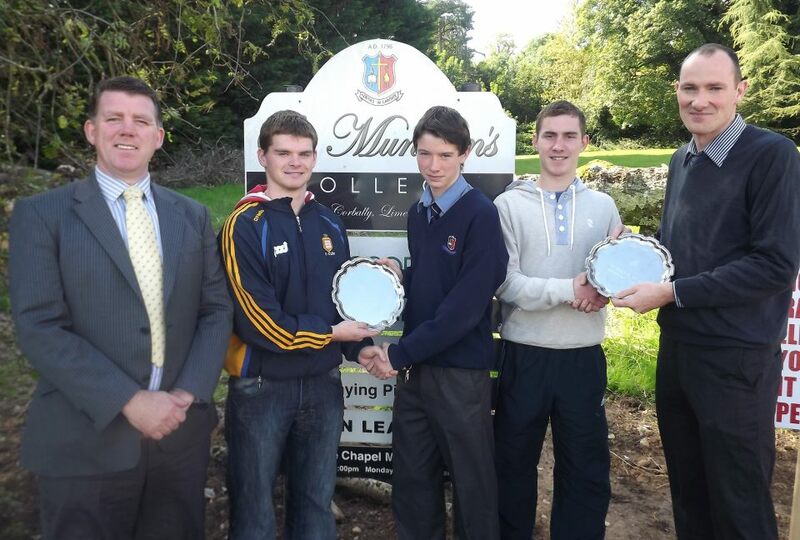 Recent successes in these grades have improved the status of hurling in the school.